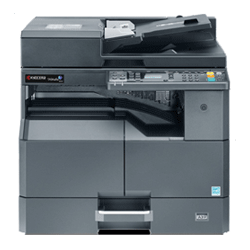 Efficiency and reliability combine with a large number of standard functionalities to make this MFP perfect for your workgroup. 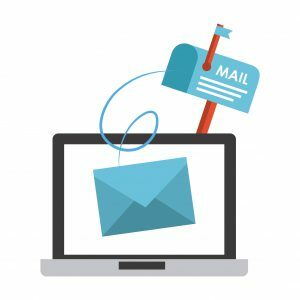 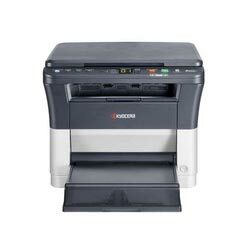 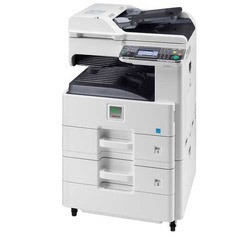 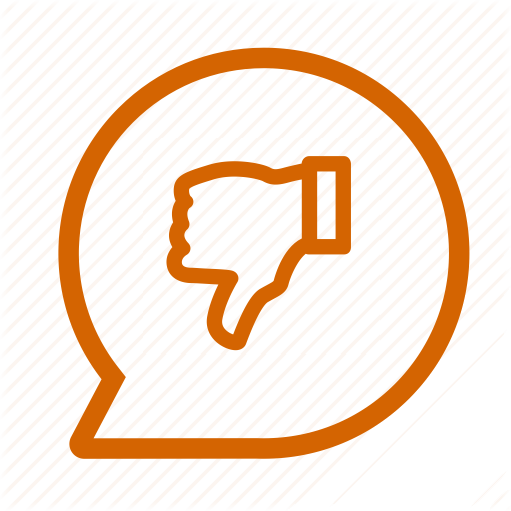 The ECOSYS FS-1135 MFP can print and copy up to a fast 35 pages per minute, while the standard duplex functionality and standard reverse automatic document feeder (RADF) reduces your paper consumption and the need for office filing space. 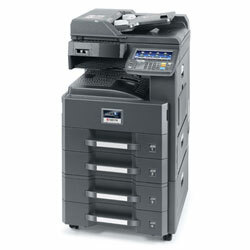 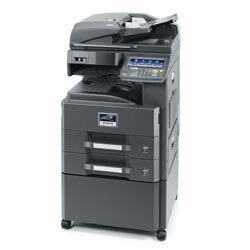 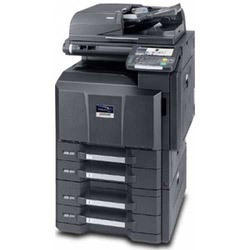 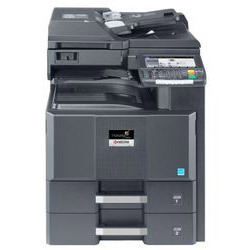 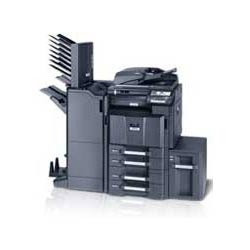 Advanced scan functionalities make this A4 MFP an ideal addition to your digital document workflow. 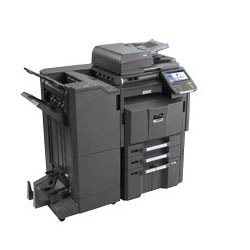 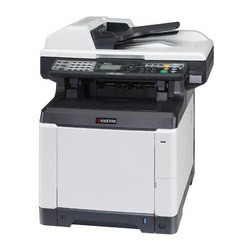 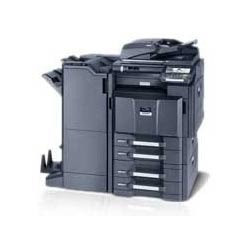 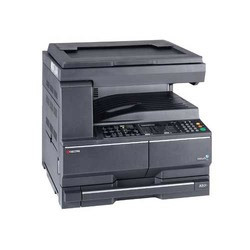 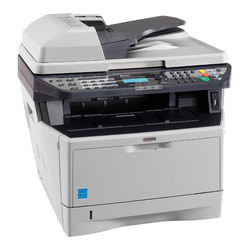 With standard network printing, copy, colour scanning and fax functions, this highly efficient desktop A4 multifunction printer is ideally suited for workgroups demanding high quality prints at a low cost per page.